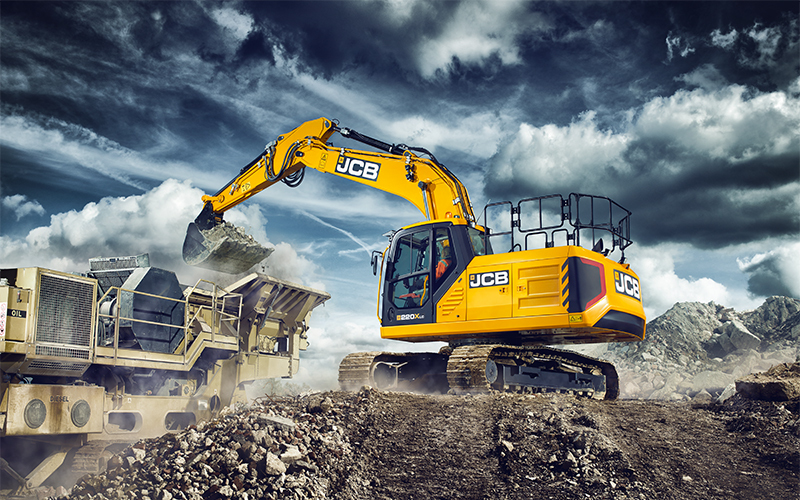 It’s taken 4 years of hydraulic, electronic and electrical development and thousands of hours of extreme endurance testing, to build you a machine that doesn’t just look extremely strong, it is extremely strong. 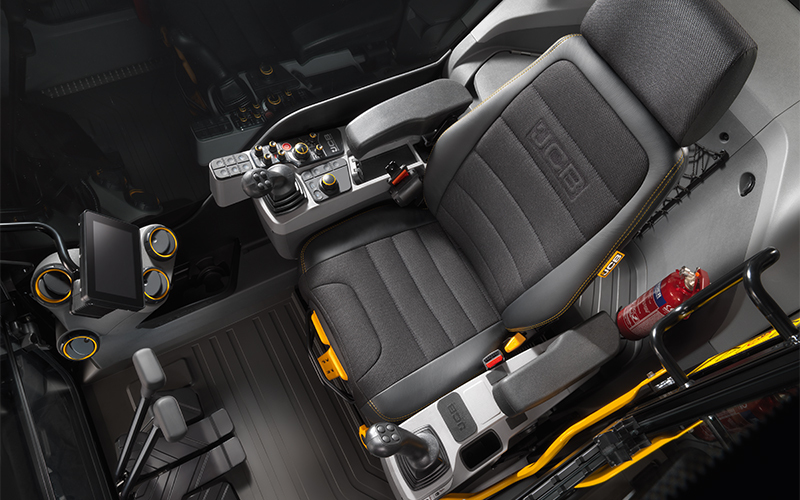 We’ve used ergonomic design, automotive quality materials and engineering excellence deliver exceptional comfort. And with ride comfort and low noise to rival the best in the business, there’s enough to make even the most demanding operator extremely happy. 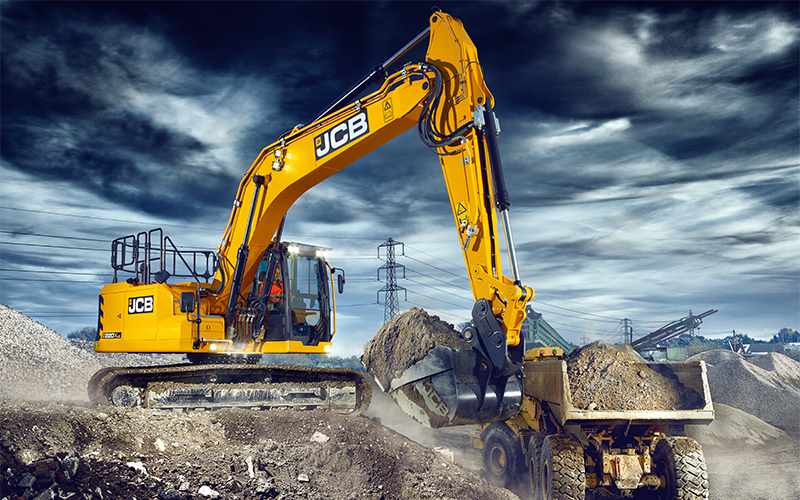 4 years of hydraulic development combined with the latest Japanese components have delivered the very best balance of controllability and efficiency. Using latest ergonomic design and with the help of customer and operator feedback, the new 210X and 220X have been designed to be easy to use and easy to transport making it easy to get more work done. 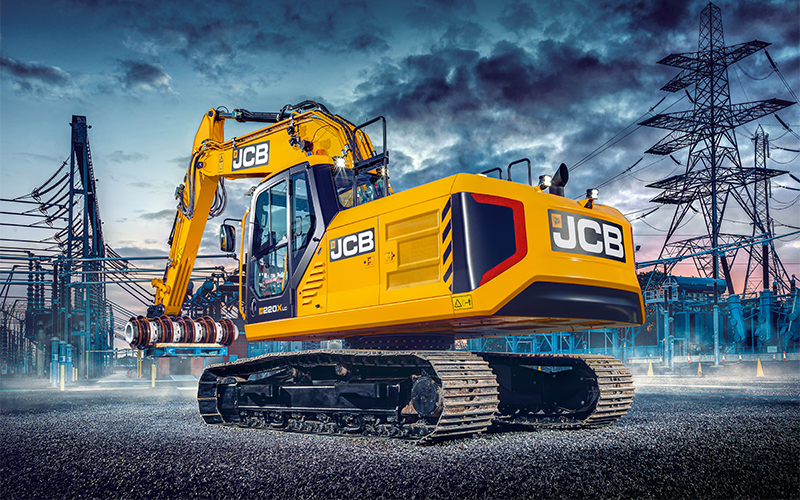 We’ve invested 4 years of research and development and listened to 1,000 customers like you to build a machine that’s ready to perform in the most extreme conditions; 55ºC heat or freezing temperatures. 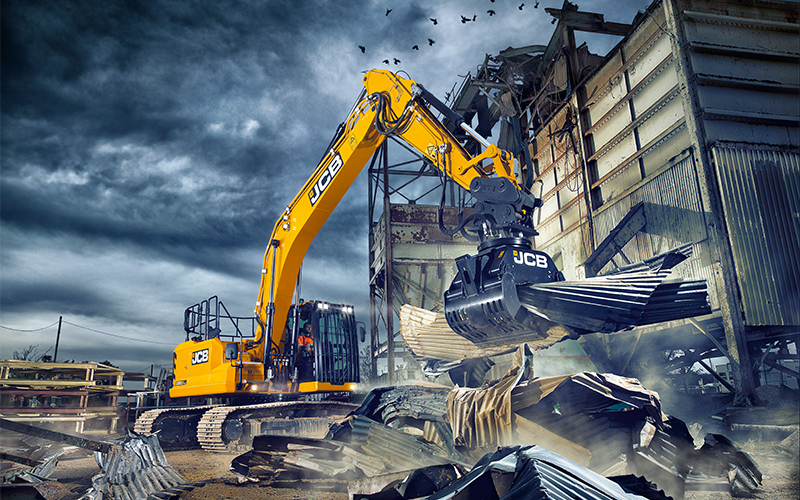 A machine that works with extreme efficiency on the demolition site or non-stop in the quarry. Building the new 210X and 220X involved a huge investment in state-of-the-art automotive style production facilities. 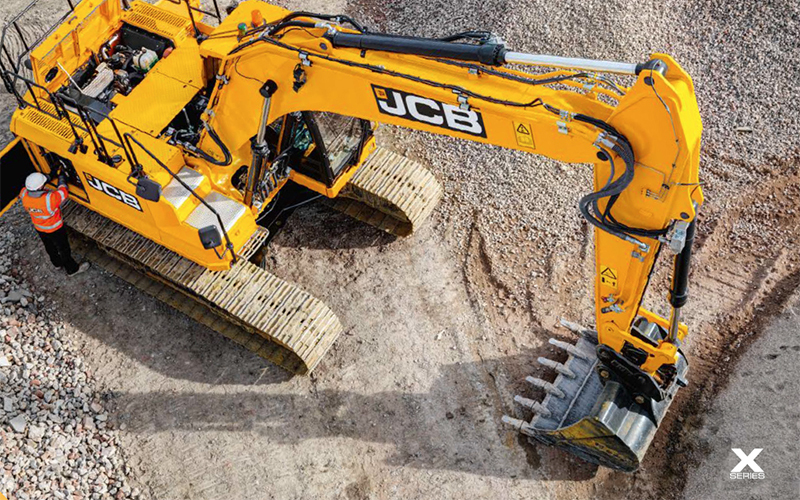 We introduced new tooling, EPD coating, robot welding and established new relationships with many industry-leading suppliers to bring you not just great excavators but exceptional ones. The new 210X and 220X have been designed with greater productivity in mind and that means spending more time working and less time being serviced. 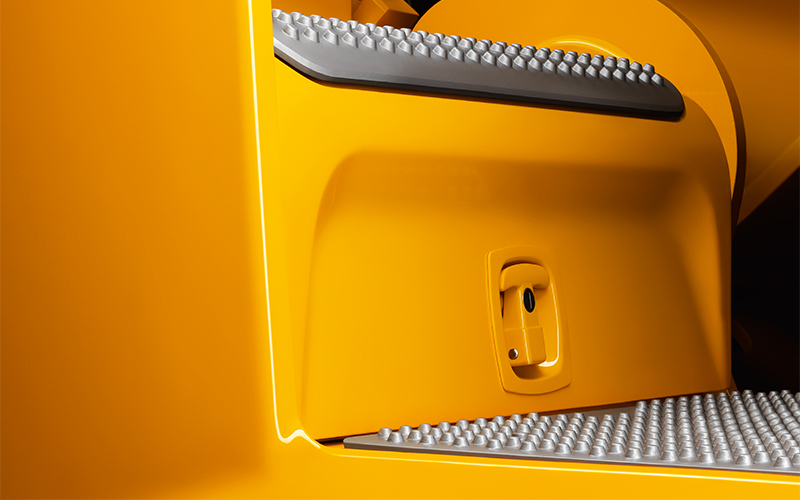 Longer service intervals, quality parts and easy access to maintenance points all help to save you time and money. 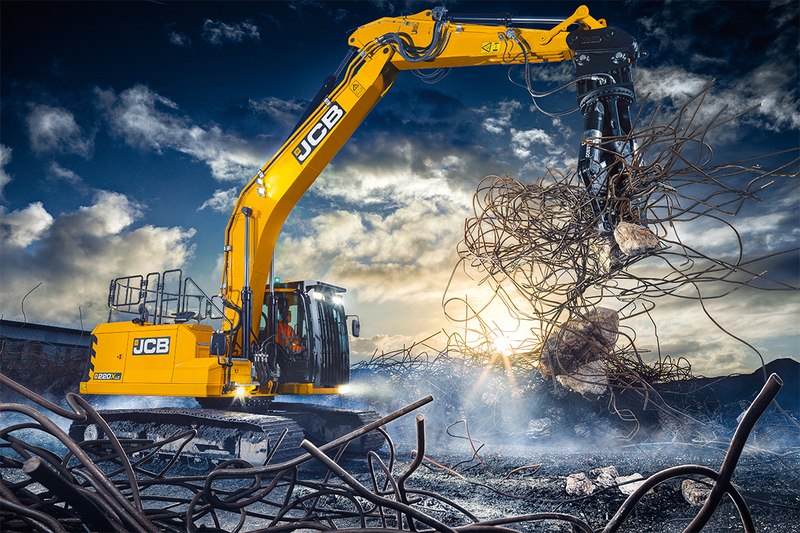 If you would like more information on the New X SERIES please get in touch with your local Holt JCB Salesman.